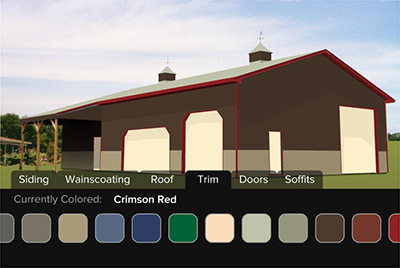 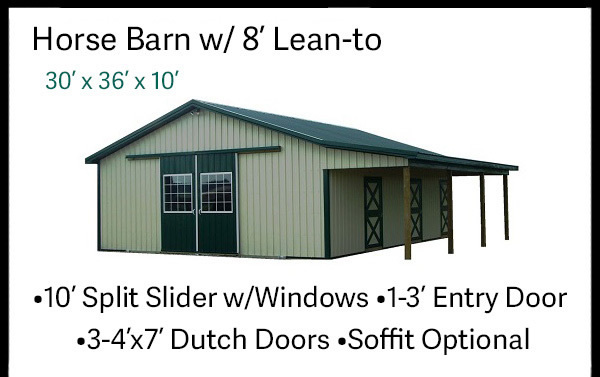 Our unique post frame technique gives our customers a huge array of options when constructing Horse Barns and Riding Arenas for their horses. 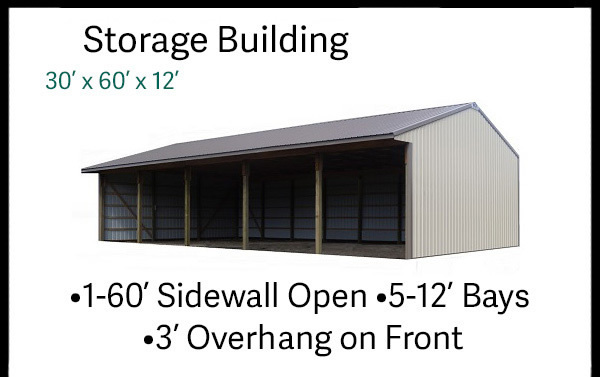 Whether it's hay storage, machinery storage, livestock facilities or an insulated workshop, our agriculture buildings are built to your specifications. 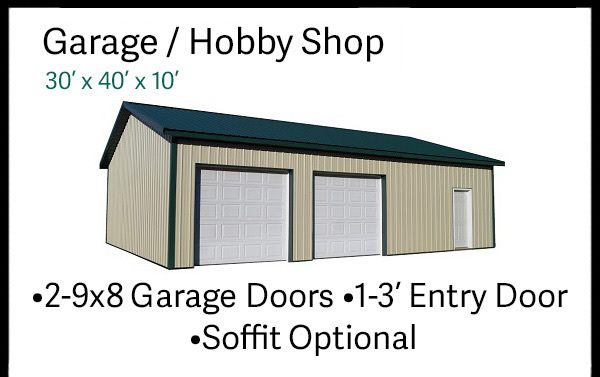 MQS is prepared to give you the personal attention needed to make the building for your commercial and industrial activities. 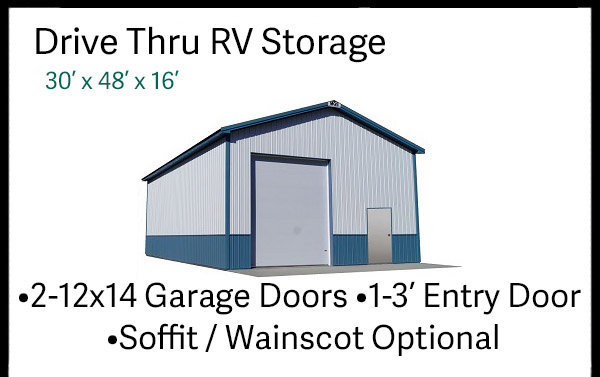 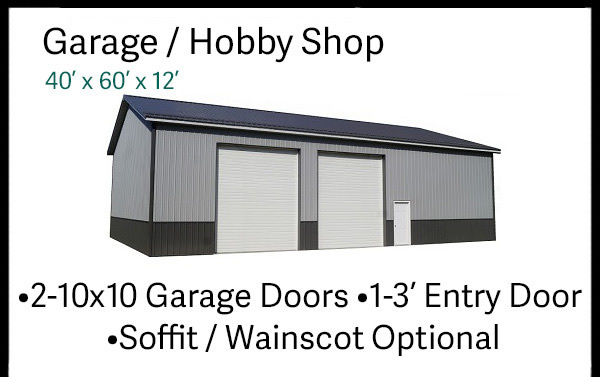 We offer a variety of professionally designed buildings for garages, hobby shops, RV and boat storage, garden sheds and much more. 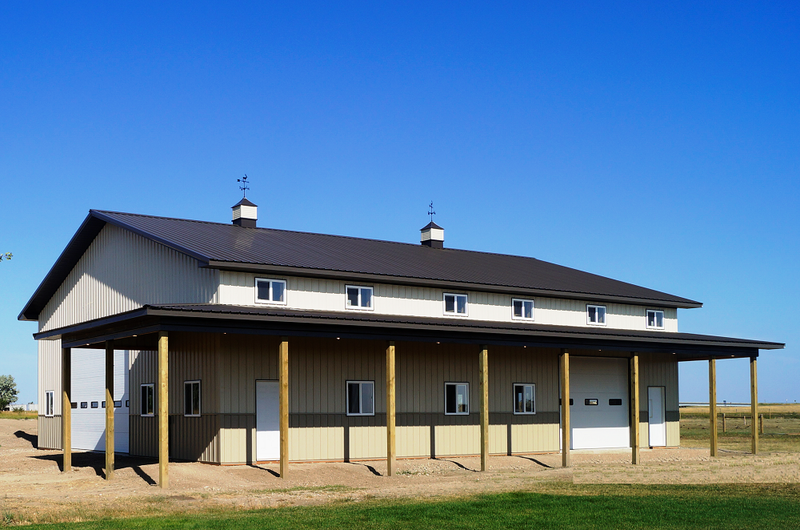 At MQS we distinguish ourselves from the competition by providing you with top notch quality and service from the design process through to the completion of you new building. 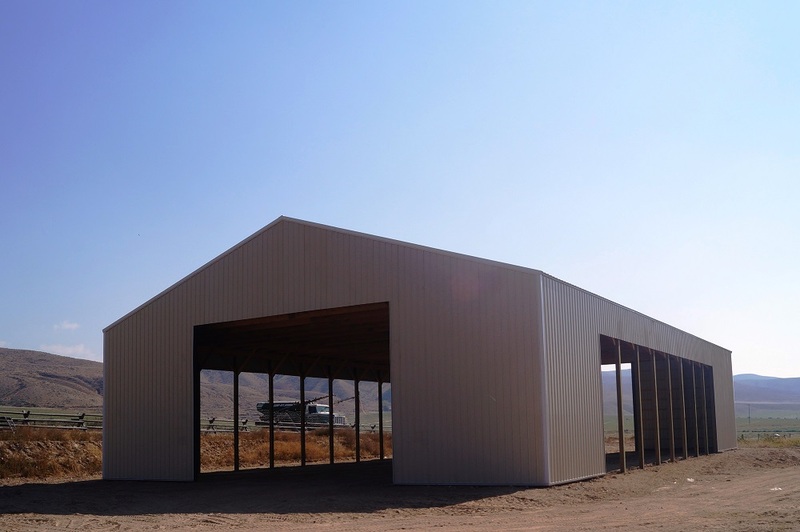 We are a large enough company to provide your post frame building needs, and small enough to give you the hands on personal attention that you deserve. 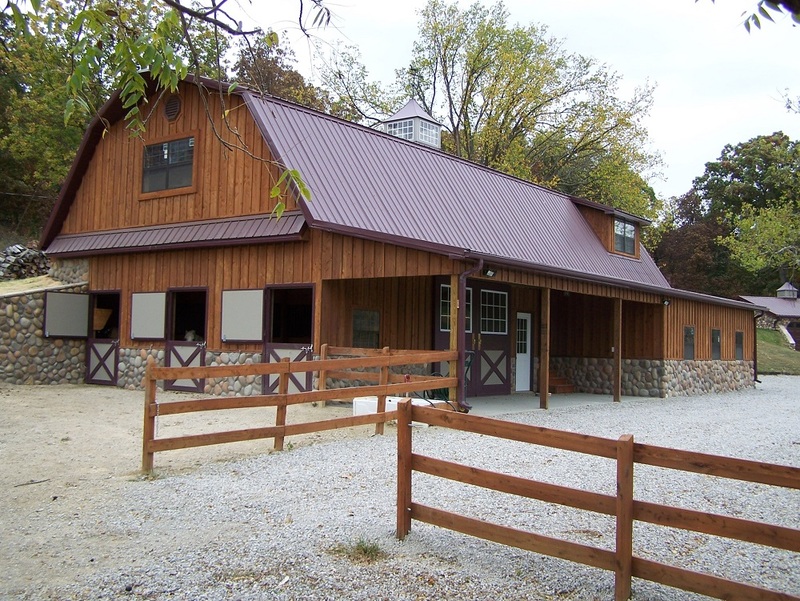 We are committed to insuring our customers are satisfied with the final result. 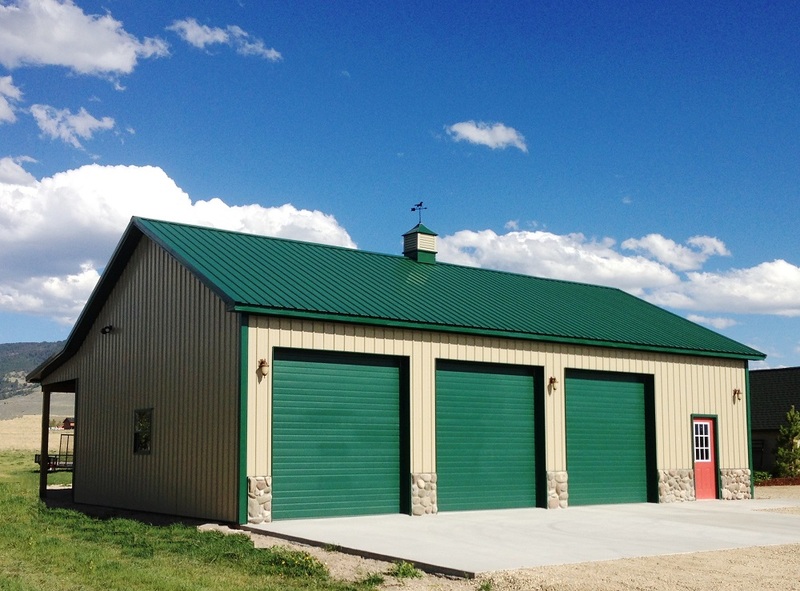 We back our post frame buildings with both manufacturer warranties and a 1 year workmanship guarantee from MQS. 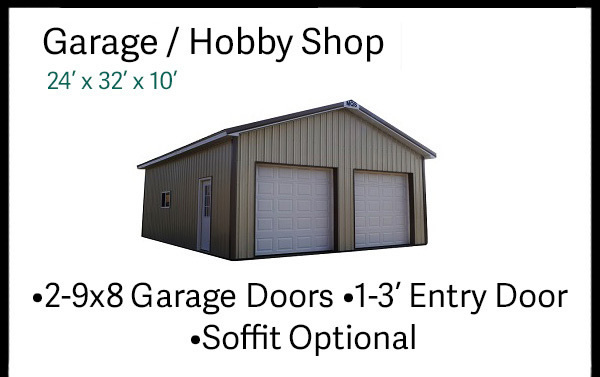 Thank you for your interest, we look forward to serving your building needs... God bless you!